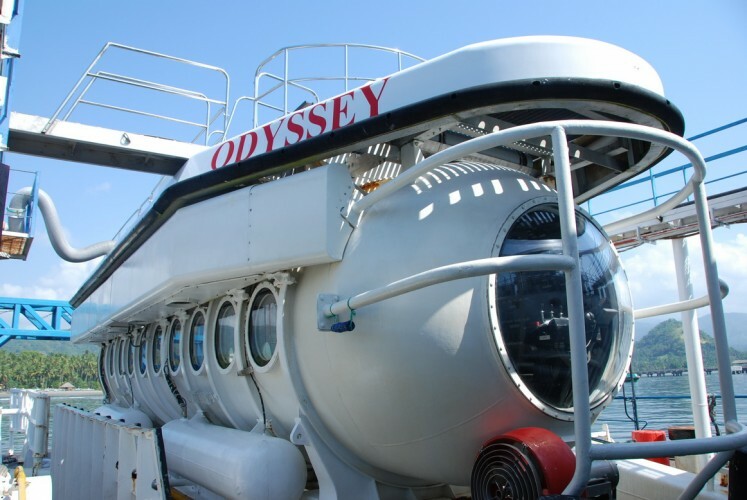 Odyssey Submarine Bali Voyage of Fantasy. 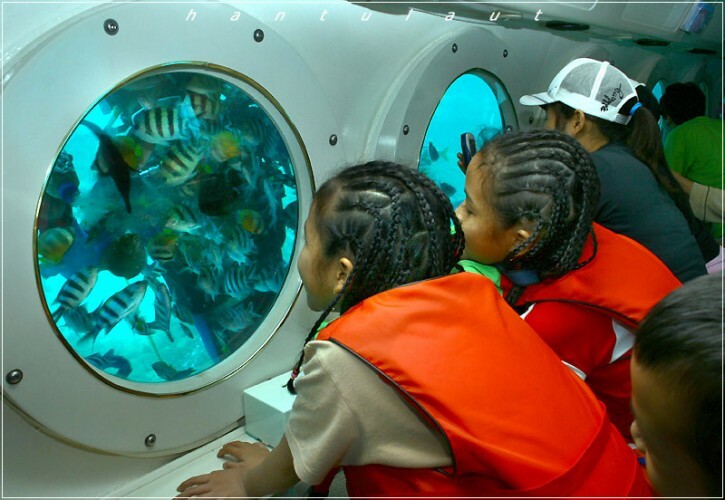 You will dive and enjoy the beauty of coral reef, fish, and the fish feeding attraction for about 45 minutes. 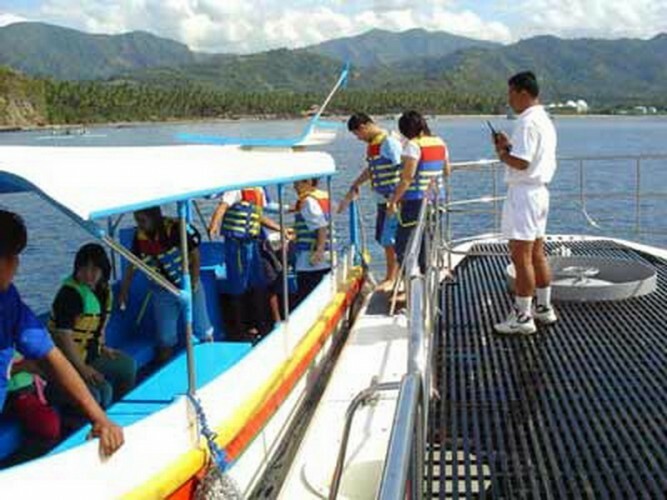 You will enjoy a submarine dive for 45 minutes from Amuk Bay to Wantilan. During the voyage you will be able to see beautiful underwater life that otherwise only available for divers and marine scientists such as rarely visited reefs and colorful sea critters. 09.00-09.30 : Check in, Briefing & Safety Procedure, Weight measure, Life jacket. 10.00-10.30 : Check in, Briefing & Safety Procedure, Weight Measure, Life Jacket. 11.00-11.30 : Check in, Briefing & Safety Procedure, Weight Measure, Life Jacket. We are the one and only submarine in South East Asia, is definitely your best choice to explore the pristine Bali underwater. 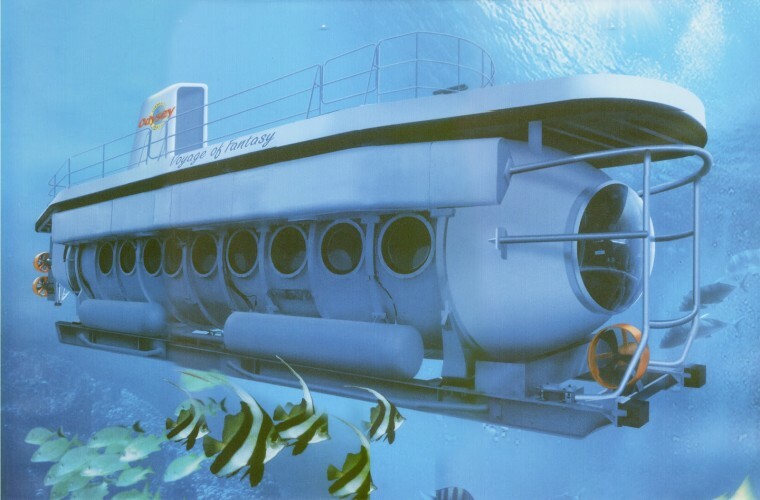 With normal diving site up to 90 ft deep and 45 minutes ride in this unique vessel, you will be taken to the most breathtaking and rarely visited underwater world, and you will surely be able to observe and have firsthand experience of the tropical marine fauna, such as butterfly, parrot, unicorn; sergeant major fish and many other brightly colored fish as well as the unusually beautiful flora and delicate corals. During the whole adventure, safety is assured in this highly sophisticated vessel because of its constant contact with the surface support craft, besides, your voyage will also be smooth and effortless as your professional pilot and co-pilot will guide you. In other words, your adventure with us will certainly be the most memorable experience in your life. "Best experience and good food"
"An Alternative to Snorkeling - For a Non swimmer like me!!"